New ideas are developed in the field of rehabilitation practically every day. 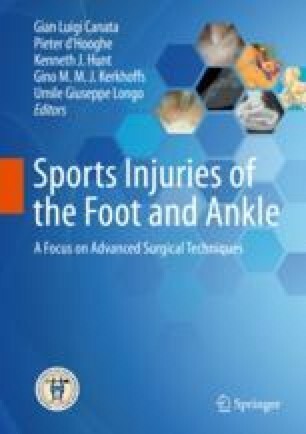 In this chapter, two different tools used in rehabilitation setting will be presented: blood flow restriction (BFR) training for the lower limb and a new device for accurate range of motion measurement of the ankle joint (QF- Active Range of Motion Device). BFR training is an intervention tool aiming at enhancing muscular strength and hypertrophy in cases where high-intensity resistance training is temporarily, or permanently, contraindicated. A brief discussion on practical application on lower leg rehabilitation, the mechanisms of action, and safety considerations of BFR training will be presented. A brief presentation of the new AROM device for functional active ROM measurement will also be presented with information on practical application and indications for use. Hwang P, Willoughby DS. Mechanisms behind blood flow restricted training and its effect towards muscle growth. J Strength Cond Res. 2017; https://doi.org/10.1519/JSC.0000000000002384.